Wireless routers have changed over the years and the NETGEAR Nighthawk R8000 is no exception. This fine device has breakthrough technology from Tri-Band Wi-Fi and has powerful features to keep all mobile devices automatically connected in the home. Further, the R8000 and X6 accelerated with speeds up to 3.2GBPs. The Nighthawk X6 has three Wi-Fi bands, Dynamics QoS and has the smart connect technology. Many people say it is the fastest one around, but as you know, there is always another model making its way onto the market that is faster. Therefore, what makes the Netgear R8000 a one of a kind let us find out. What is Special About the Nighthawk X6? The Nighthawk X6 packed with ample features to connect mobile devices wirelessly at home. The only downside is that it does not support MU-MIMO and operates on two frequency bands the 2.4 and 5GHz. Although it cannot support multi-users, the wireless router has many other characteristics that work perfectly for home users. The R8000 is an upgrade to the ever-popular R7000 model. The Nighthawk X6 was one of the first tri-band routers developed and gives you a wireless bandwidth up to 3,2000Mbps. Further, it has an innovative black design and is a bit larger than R7000. The measurements of the X6 are 11.63 x 8.92 x 2.14-inches and it weighs 2.43 lbs. The great news is that the X6 is more compact than its predecessor is and has 6 antennas that you can fold down and out of the way. On the other hand, the majority of features are the same as the AC1900 with four Gigabit LAN ports and one Gigabit WAN port. Once removed from the box you will find the Nighthawk R8000 has a set of default settings. There is no need of configuring the device all you need to do is accept the settings. You are able to connect a couple of mobile devices to this model but do not expect to connect loads of devices. The R8000 uses the same dual-core 1,000 MHz processor as the R7000. The wireless router offers you up to 1,3000Mbps on the 5GHz band and 600Mbps on the 2.4 GHz band. Further, it has two access points for the 5 GHz frequency band. This means that the R8000 can give up to 3,200Mbps bandwidth at any given time and the first router that gives you an AC3200 designation. The setup process is done via the Netgear Genie firmware and you can manage it via the Web browser or a mobile app. Another thing the router does is to evaluate the individual client signal strength when using the device with the Smart Connect. The other prominent feature is the ReadyShare® USB gives you a convenient access to stored data and streaming. You do this via the USB 3.0 and USB 2.0 ports to connect an external hard drive. There is ReadyShare Vault PC software for hassle-free backups keeping data safe. Compared to its older brother customers expected a major upgrade in the R8000. What they do like is the second access point on the 5 GHz band that is fast but no major difference to the previous model. 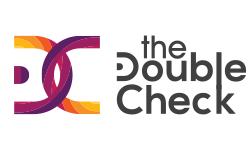 Users can only connect to one access point with R7000 at a time and can benefit from the two 5 GHz access points available on the R8000. For Internet use, there is no difference from the Nighthawk R7000 router and the connection speed for home use is slower. In addition, as with the majority of Wi-Fi routers, the X6 has one 2.4 GHz frequency band and does lack in speed in this department. While using the 5GHz band it registers a data rate of up to 482Mbps used at close range and is slightly faster than the R7000. When you increase the distance it only registers 242Mbps and much slower than its big brother does. If you do find technical concerns refer to your user manual or contact the NETGEAR support. The NETGEAR Nighthawk R8000 Wi-Fi Router may not be suitable for everyone, but is still one of the fastest devices available. 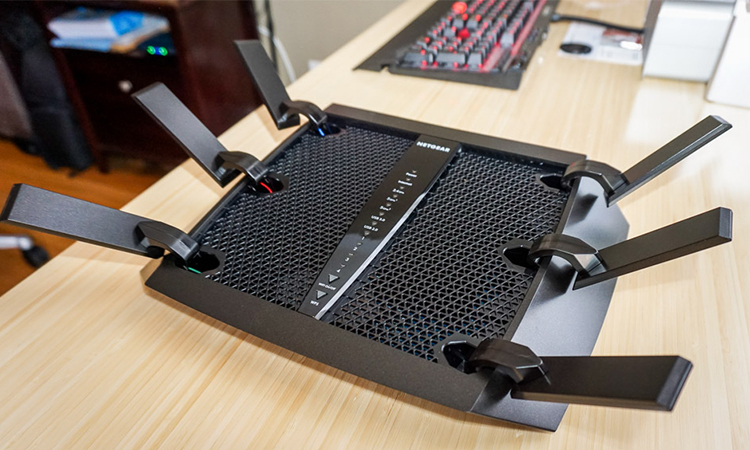 The Nighthawk X6 is expensive, but is great if you need support for many wireless users. Further, the router has ample features to keep your home network connected.